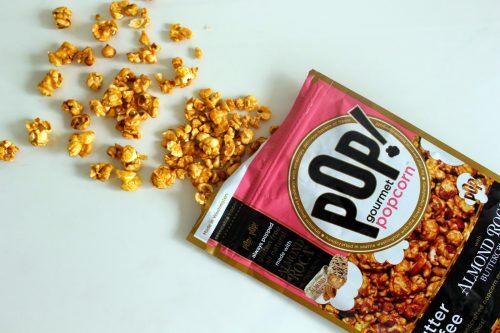 Running out of snacks to watch during the WorldCup? 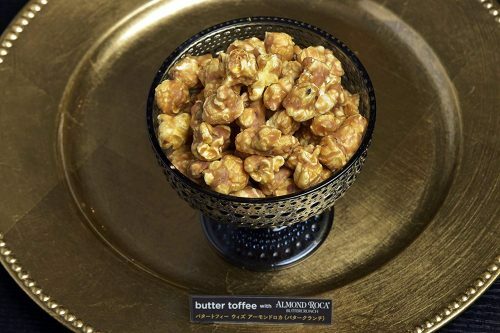 How about some Almond Butter Toffee Popcorn? 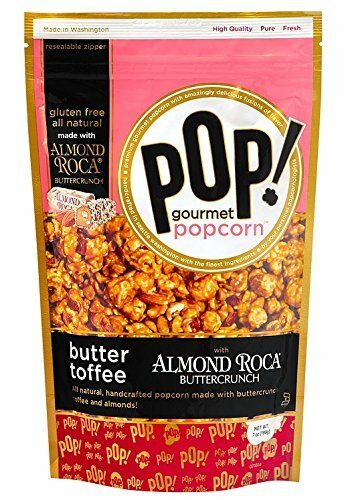 This butter toffee popcorn is made with Almond Roca Buttercrunch and roasted almonds, to give you an extra crunchy sensation while snacking on these! Plus they are natural and only made of Non-GMO ingredients! And ship them to our US warehouse!